Even though the building is a new one, the features of the original Yankee Stadium are still spotted. Yankee Stadium has various functions. It has been used not only to host the sporting events but also for hosting concerts, college football games, NHL games and soccer matches. 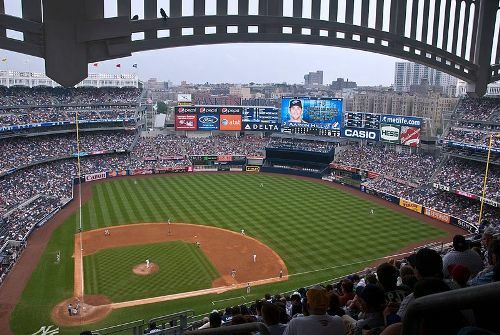 In August 2006, Yankee Stadium was started to construct. However, it was involved in a number of controversies like the public parkland loss and high cost of construction, which delayed the project for many years. Look at facts about the Statue in Rio here. Besides New York Yankees, Yankee Stadium is also considered as the home park for New York City FC, which plays in MLS or Major League Soccer. George Steinbrenner was the owner of New York Yankees who tried to promote for a construction of a new stadium in the beginning of 1980s. On 16 August 2006, the groundbreaking ceremonies took place for the construction of Yankee Stadium. Find facts about Circus Maximus here. 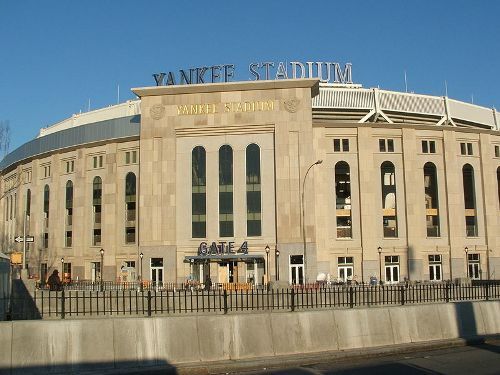 During the 2007 and 2008 seasons, New York Yankees still played their games at the original Yankee Stadium for the new one was still in construction. The people did not have any public parkland for the five years during the construction of new Yankee Stadium. 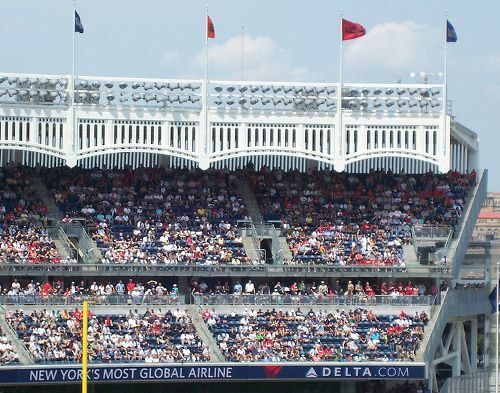 The number of luxury suites of new Yankee Stadium is 68. It also features 4,300 club seats. 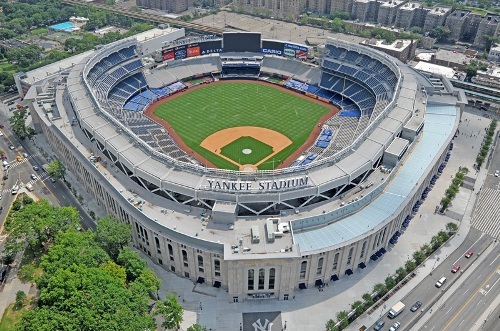 Populous was the architectural firm, which designed the Yankee Stadium. 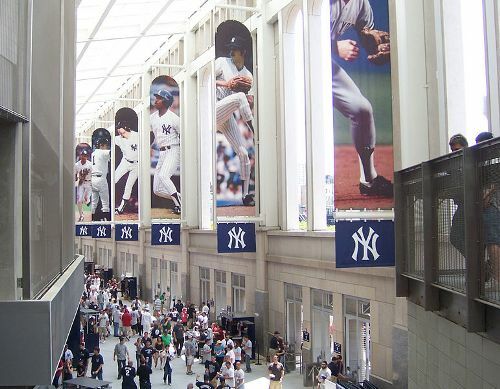 Are you impressed after reading facts about Yankee Stadium?